For this special end of year holiday gathering, The Hearth has invited a collection of local musicians to weave together music with their own personal stories. Tellers include Ava DeRosier, Duane Whitcomb, Sophie Javna, Wilson Vediner, and Kimberly Starkey. Mark Yaconelli will host. Lots of holiday refreshments and treats. This is a great way to celebrate the season with friends, family, and neighbors. 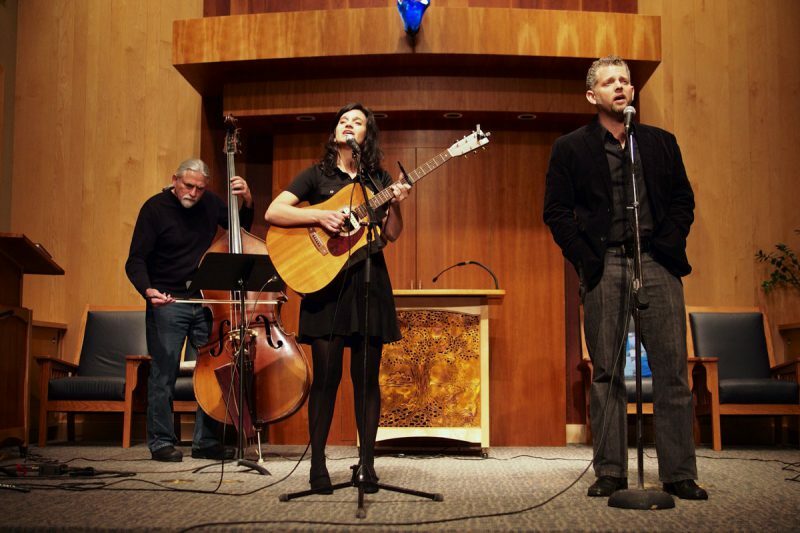 Thursday, December 20th from 7 to 9pm at Temple Emek Shalom in Ashland.This is our once-a-year evening in which all ticket sales benefit The Hearth. Please help us continue to produce creative, heartfelt, community-building events. $10-$20 suggested donation.